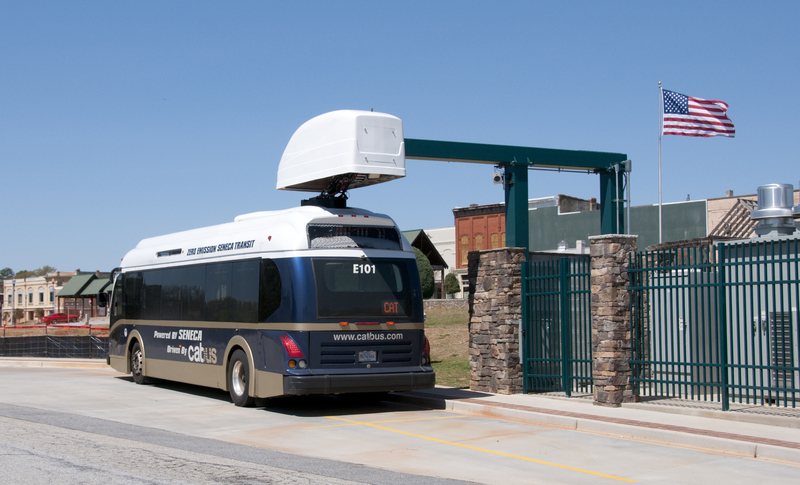 South Carolina’s $5.9 million All Electric Seneca project improved transportation options for rural residents of Seneca with an all-electric and environmentally friendly bus system. This project recognizes a new way in which to power the means to move people while increasing efficiency. The additional mode of travel connects residents to jobs and education opportunities while leaving a zero carbon emissions footprint. The project’s potential cost savings and environmental impacts are significant.